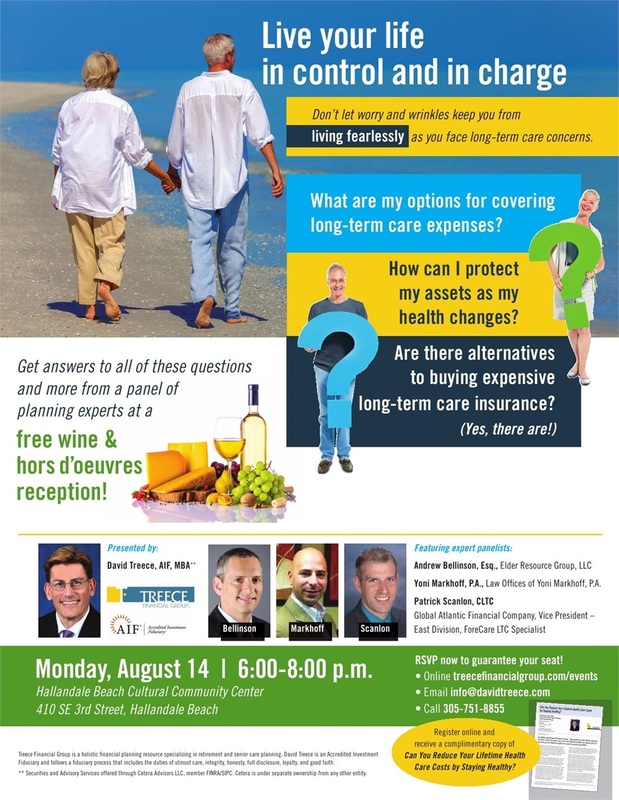 It's more important than ever for baby boomers to plan ahead for future long-term needs in order to have control over choices for quality care! Trump Administration is moving to make it impossible to take nursing homes to court. 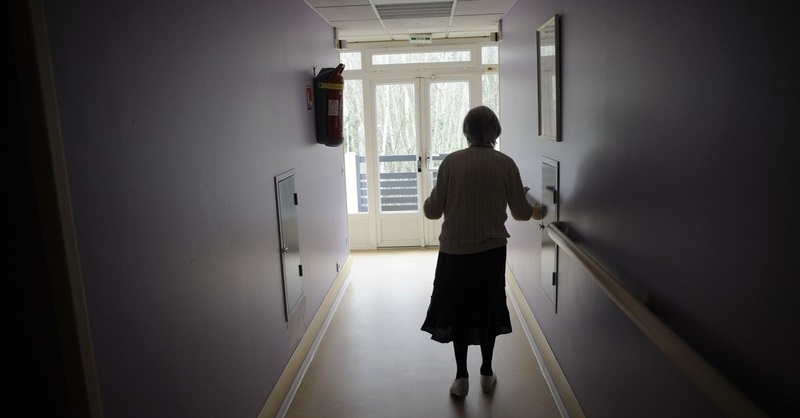 Some 1.5 million nursing home residents could be affected by this rule change. 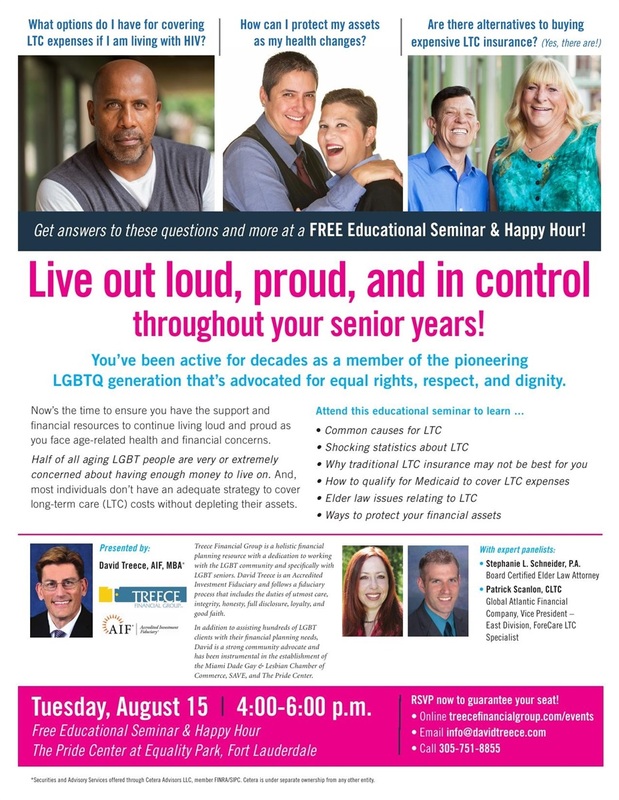 Join us at #hallandalebeachcommunitycenter next Monday, 6-8 pm for a FREE seminar with a wine & cheese reception to learn #smartLTCstrategies from a panel of experts. A 60-day open comment period came to a close on Monday, for a proposed rule change by the Centers for Medicaid and Medicare Services that would make it easier for nursing homes to force claims of abuse or mistreatment through private arbitration, rather than the public court system. The rule change would allow nursing homes to require residents to sign a contract stipulating that any disputes be settled through "pre-dispute arbitration agreements," something that would reverse a ban imposed under the Obama Administration that was designed to increase transparency and give older residents and their family members their day in court.